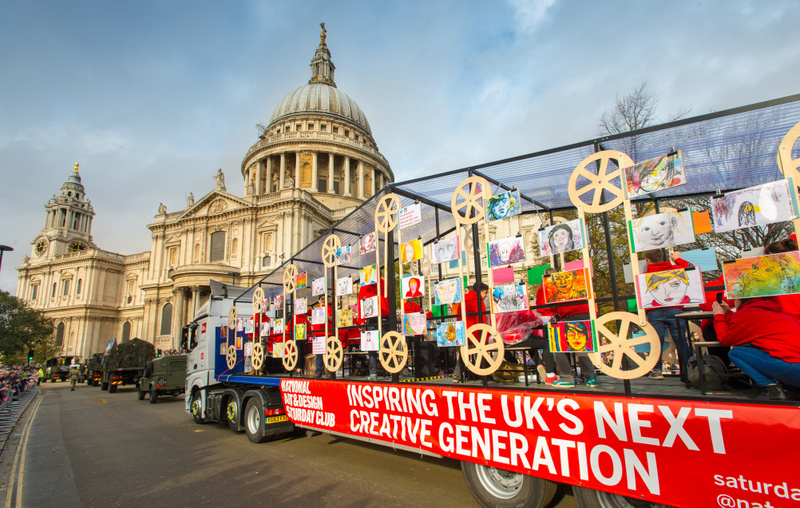 The National Art & Design Saturday Club took part in the recent Lord Mayor’s Show in London with a float featuring the work of 30 youngsters from around the country. 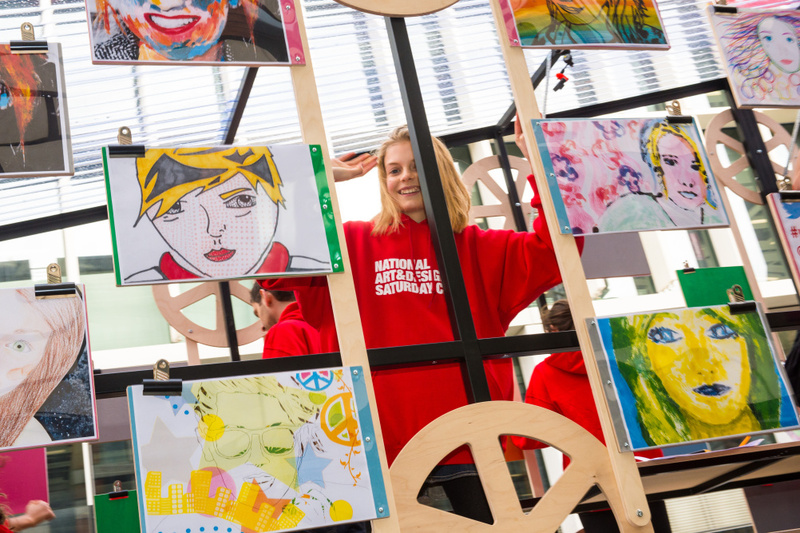 The Saturday Clubs were set up by the Sorrell Foundation in 2009 and provide the opportunity for young people aged 14-16 to study art and design at a local college or university. 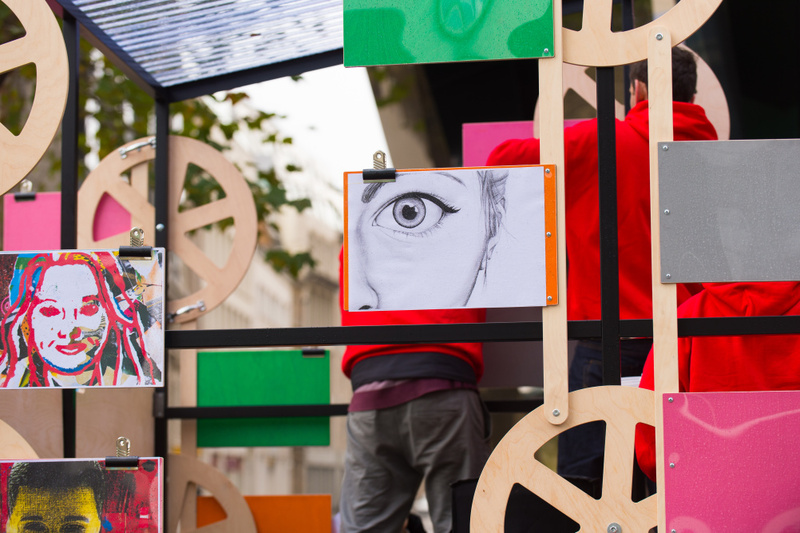 The club also organises trips and brings in practising designers to work with the youngsters. 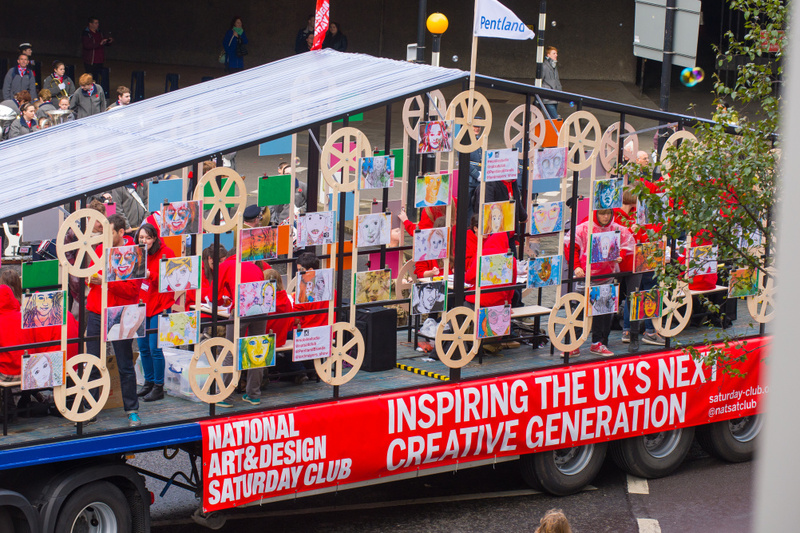 The parade float was designed by Ben Wilson and featured work by club members from London, Plymouth, Sunderland and elsewhere.